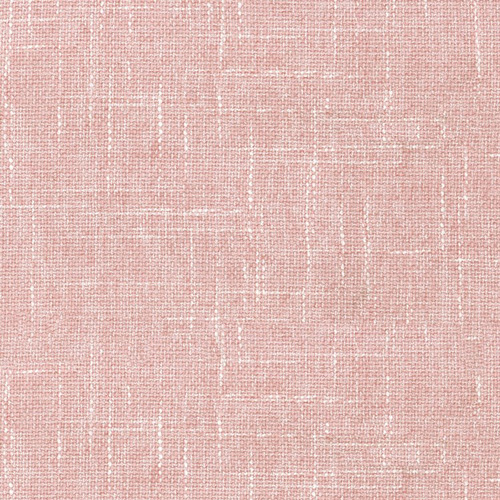 Waverly Mixology fabric in the blush colorway. Suitable for some drapery, decorative pillow covers, headboards, upholstery and many other home decorating applications. Heavyweight fabric.